Stovax and Gazco are amongst Britain's leading manufacturers of wood, solid fuel, gas and electric appliances and have been dedicated to the design and development of high quality products for over 30 years. Today, they are home to one of Europe's leading ranges of stoves and fireplaces with a world-wide reputation for designing a selection of highly regarded appliances styled to suit contemporary and traditional interiors. 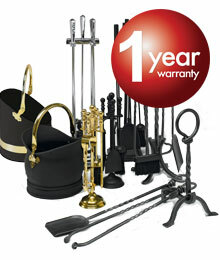 Whilst we encourage our retailers to promote fireplace products and their outlets via the internet, we do not believe suitable levels of customer care and satisfaction can be obtained from purchasing the product only online and we would strongly recommend that you consider this when undertaking your research and making a purchasing decision. Further, please be aware that we do not offer technical support (beyond our statutory responsibilities) to products bought via nationwide online sales, where this support would normally be offered by one of our qualified, independent retailers. 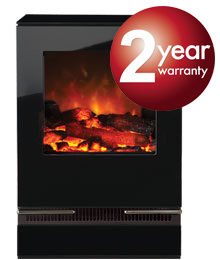 Any Stovax and Gazco product purchased outside of our Expert Retailer Network will carry a standard 12 month, non-extendable warranty. Stovax and Gazco products purchased from within our Expert Retailer Network will have the additional benefit of an extended warranty period as set out in the links below. 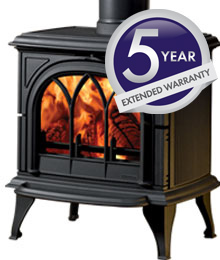 This is subject to terms and conditions including the registration of your Stove, Fireplace or Chimney System within 1 month of the installation date. 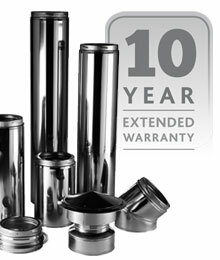 IMPORTANT NOTE: Should you experience problems with your Stove or Fireplace any claim must be submitted first to the Expert Retailer from where the stove was purchased, your Expert Retailer will either be able to offer immediate assistance or make contact with Stovax and Gazco on your behalf.